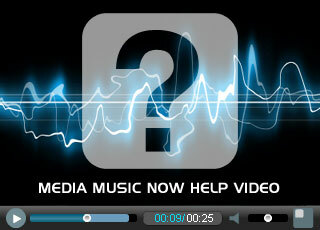 Browse handpicked quality stock music for your multimedia projects. A fun jazzy authentic 1920's dixieland piece features trumpet, clarinet, banjo and tuba. Playful and whimsical instrumental Jazz music. Happy, up-tempo 'Hot Club of France' type jazz / country crossover. A sting version of 'Come Swing With Me'. A short version of 'Heading Home' for looping.